Spacious guest accommodation, dining, weddings and events at Edgewater hotel are complemented by our on-site facilities and services. From tennis courts to spas, hotel-wide wi-fi to biking, there are many activities and services for you to enjoy. 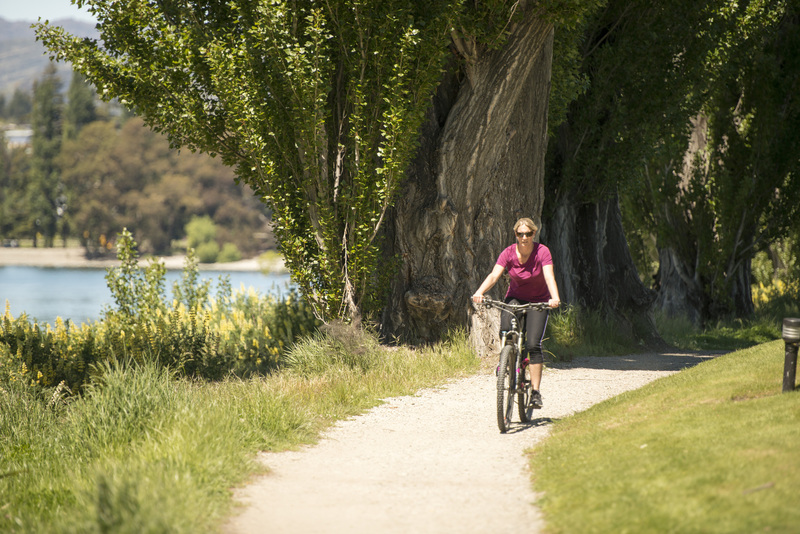 Our on-site concierge is available to assist with information and activity arrangements around Wanaka, including skiing, mountain-biking, wine tours, skydiving and much more. Contact George to discuss for the latest information on activities and 'what's happening' in Wanaka. George keeps in touch with the busy Wanaka providers of great tours and experiences, plus is a wealth of general information, to assist your time in Wanaka.